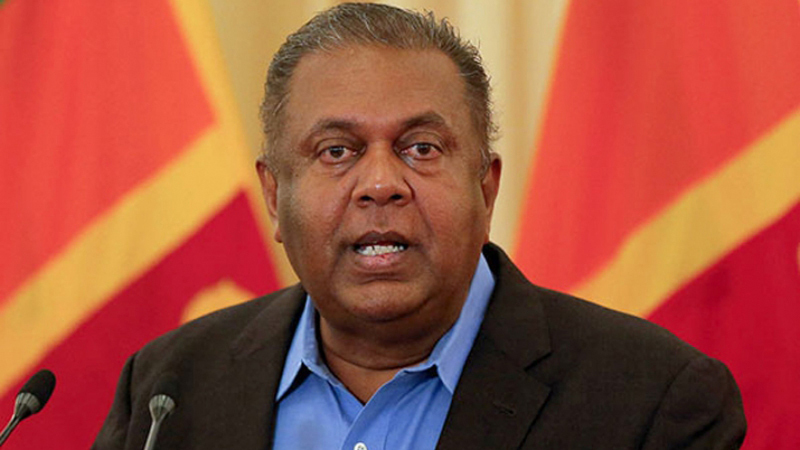 Finance and Mass Media Minister Mangala Samaraweera yesterday said whilst he opposed the Death Penalty on principle, he would abide by the collective decision of the Cabinet. Addressing a media briefing, the Minister answered questions with regard to his stance on the Death Penalty. “I have always been against the Death Penalty and my stance has not changed. Even within the Cabinet, I voiced by opinion but the majority was for it,” he said. The Minister further explained that there was no evidence of crime rates falling in the presence of the Death Penalty. He stressed that countries which implemented the Death Penalty continued to face the scourge of drugs. “The best solution to this is to enforce the law to the letter. I would also like to ask whether we can in reality apprehend the large scale drug lords even with the death penalty?,” he said. Further, he said that drug addicts and dealers could not be placed in the same category and whilst the law has to be enforced on the latter, it was rehabilitation and not imprisonment that was important for the former. “We need more rehabilitation centres in the country. We should not be sending addicts to prison”. The Minister was of the opinion that life imprisonment for drug dealers was a greater punishment than death, “It would kill him a little every day instead of putting him out of his misery”.